It wasn’t long ago that “raising capital” meant a trip down to the local Bank of Ireland or AIB. That’s simply how Irish businesses were financed. And for a long time, that suited everyone just fine. But the world is different today. Today, the evolution of Irish capital markets continues at pace, with new players and new forms of capital entering the market seemingly every day. This is good news for Irish SMEs seeking to raise funds to expand a business, acquire a competitor, or de-risk a closely held company by “taking money off the table”. Key Capital’s Jonathan Dalton and Tero Tiilikainen will outline the various forms of capital on offer to Irish SMEs today – from non-bank debt to private equity, and everything in between – and provide valuable insight into how best to navigate the new financial landscape. Jonathan has worked in Dublin, London and Sydney and has completed a wide range of transactions across the EMEA and Asia Pacific regions. 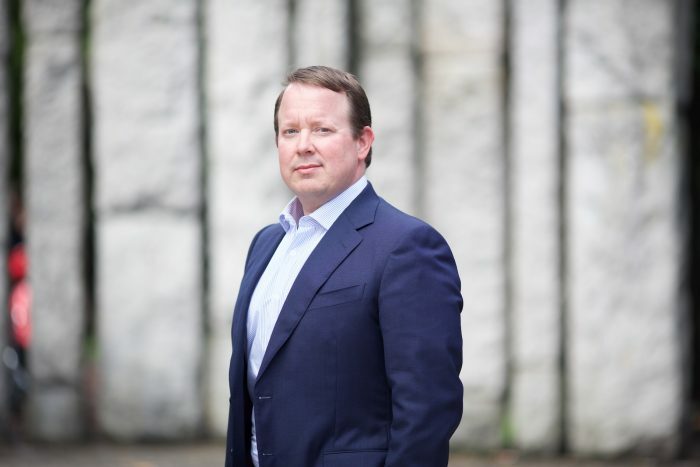 He previously held senior roles at AIB Corporate Finance and PwC Corporate Finance where he successfully advised clients ranging from global private equity houses and large corporates to smaller privately owned businesses and management teams. Prior to this Jonathan was instrumental in setting up AIB’s A$2bn Corporate Banking Asia Pacific business. 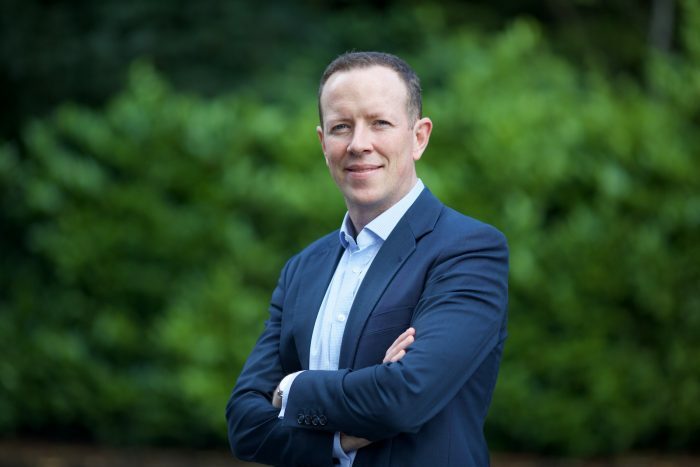 Jonathan holds an MBS from the Michael Smurfit Graduate School of Business, a BComm in International Commerce and Spanish from UCD and is CFA Charterholder. Tero has more than fifteen years’ experience advising companies in Ireland, the UK and the United States. At Key Capital, Tero is responsible for advising Irish businesses on mergers & acquisitions, capital raising, succession planning, and restructuring. Previously, he was a Director at Taberna Securities where he managed a credit portfolio of c.$3 billion of structured credit products. Prior to Taberna, Tero was an Associate at Citigroup. He has also worked as a journalist, having published more than 100 articles about financial markets, and had his opinions quoted in the Wall Street Journal, Bloomberg, and other publications. Tero received his undergraduate degree from Georgetown University and his MBA from Columbia Business School. Key Capital is a Dublin & London based financial advisory firm with significant expertise in corporate finance, real estate and wealth management. Founded in 2001, Key Capital has completed more than €7 billion of transactions ranging from €10 million to €400 million in size. In Wealth Management, we are the exclusive partner of Deutsche Bank Wealth Management and Credit Suisse in Ireland, serving both individual and corporate clients. Meanwhile, our Corporate Finance business provides advice to domestic and international companies on mergers and acquisitions, as well as raising debt and equity capital.